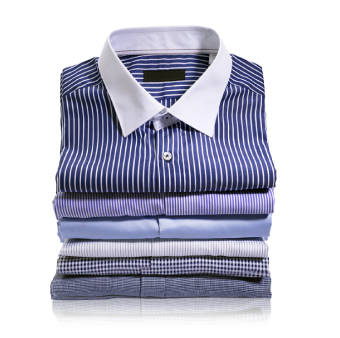 Looking for an ironing service near you? 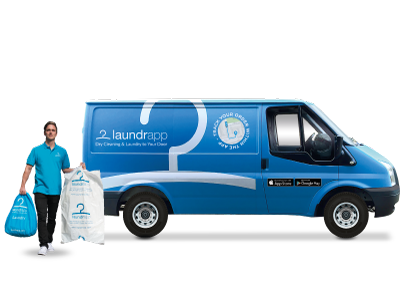 Laundrapp will take that pile of ironing off your hands! 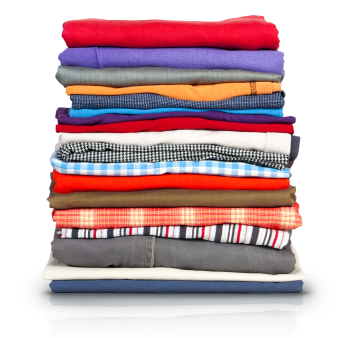 We’ll collect your laundry, iron it using professional methods, and return it to your door, beautifully hung or folded. Sound good? All you need to do is enter your postcode below, pick a time, and arrange your collection. We’ve scoured the country to find the best partners, so you can count on getting crisp, crease-free results with every order. Our brilliant laundry experts are on hand to help you, wherever you are. Whether it’s the canals of Manchester, the seafront at Bournemouth, or the dreaming spires of Oxford, we have a dedicated team of ironing pros in almost every town and city across the UK! 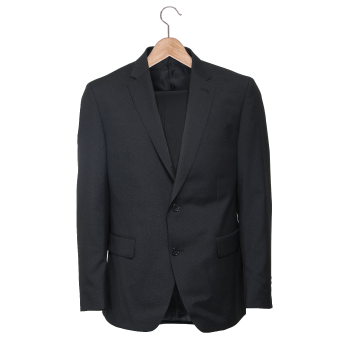 If you’d like your clothes washed, we also offer a full dry-cleaning and laundrette service. Stunning results delivered to your door! 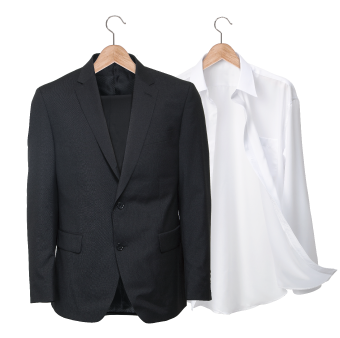 Are your work shirts looking worse for wear? Or is your favourite dress a bit creased and tired? 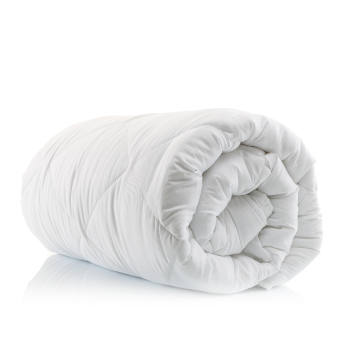 If you’re overwhelmed by rumpled laundry and have better things to do, let Laundrapp take care of the tricky stuff. With our super convenient ironing service, you won’t even need to leave the house! Just enter your postcode below. 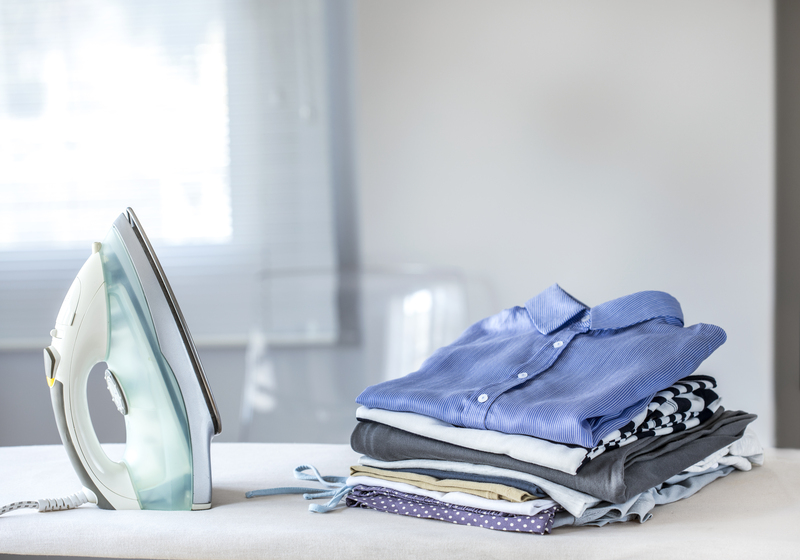 We spend on average 61 minutes a week ironing, according to IdealHome — that works out as 106 days over a lifetime! Extreme ironing is a competitive sport. Participants iron clothing during activities like jet-skiing or sky-diving, or even underwater!